for $175,000 with 4 bedrooms and 2 full baths. This 1,588 square foot home was built in 1985 on a lot size of 0.2470 Acre(s). Welcome to 5212 S. Jessup Rd. Move in ready split foyer in the desirable Fairpines Subdivision! Upstairs level consists of an open living room and dining area with laminate flooring. The kitchen features a stainless steel refrigerator, electric stove, and plenty of cabinet space. Down the hall you'll find the master bedroom, 2nd bedroom, and a full bath with a tub/shower combo. Make your way downstairs to the cozy family room with a wood burning fireplace, carpet, and ceiling fan. 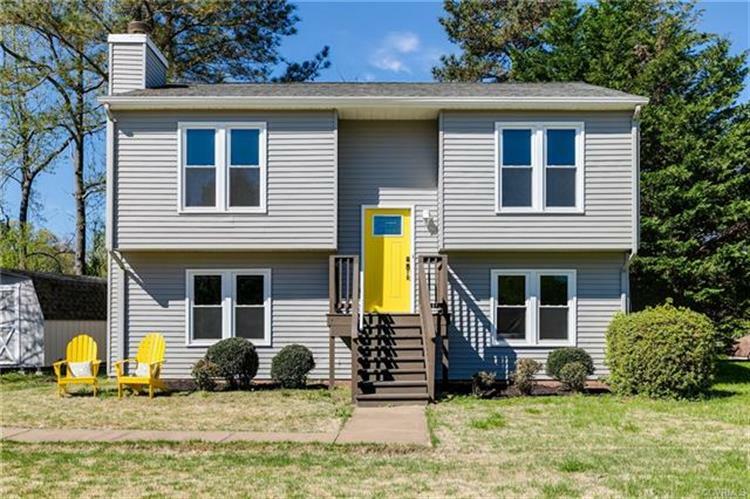 Two additional bedrooms, another full bath with built in shelving and shower/tub combo, and laundry room complete the living space of this home. Enjoy the outdoors in your huge back yard with mature trees, playset, and detached shed for additional storage. 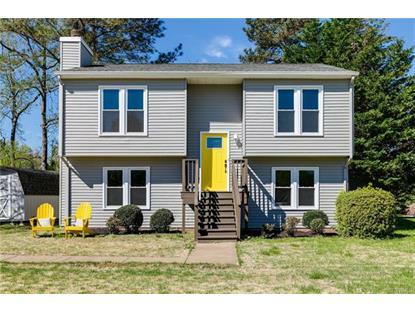 Convenient location just minutes from Chippenham Parkway! Hackney Rd. to Brambleton Rd. to S. Jessup Rd.